Deep in the recesses of the Netflix library, are thousands of secret codes you can access to unlock new Netflix content for streaming. 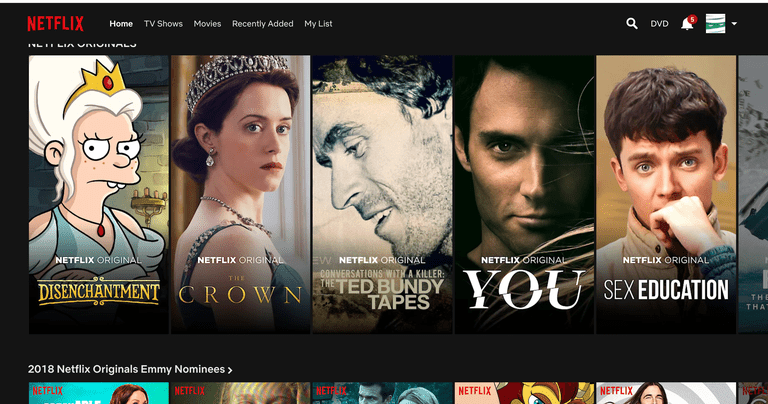 These Netflix secret codes are not listed within Netflix, but access to one allows you to browse hidden Netflix categories and genres that are likely not appearing on your Netflix home screen. To unlock the door to this Netflix hidden library, simply chose a code from the list below. Once you've found the code, type this URL into your browser: www.netflix.com/browse/genre/CODE (replace CODE with the category-specific code from the list below). This list is far from complete, and not all codes work at all times of year and in all locations. But this list is enough to a new world of entertainment to explore, including new genres and maybe even some new favorites. These codes will make finding a movie for the whole family much easier. Vampires, Werewolves and Zombies! Oh My! Find out what really happened with these Netflix historical documentaries. These Netflix codes will let you stream series after series. No need to scroll endlessly to find faith-based films with these codes. Find independently-produced movies with these Netflix Art House movie codes. There's even a few codes for the hopeless romantics. These Netflix Codes will have you singing and dancing. Here are the codes for the best of Bollywood.